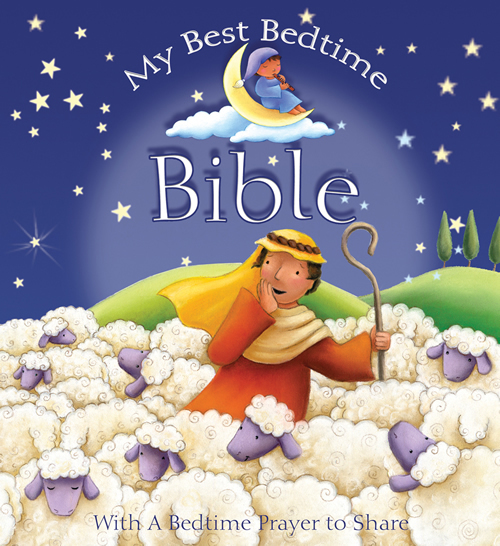 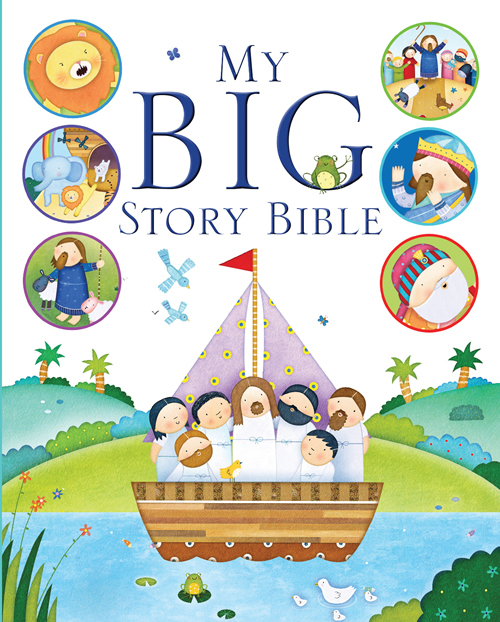 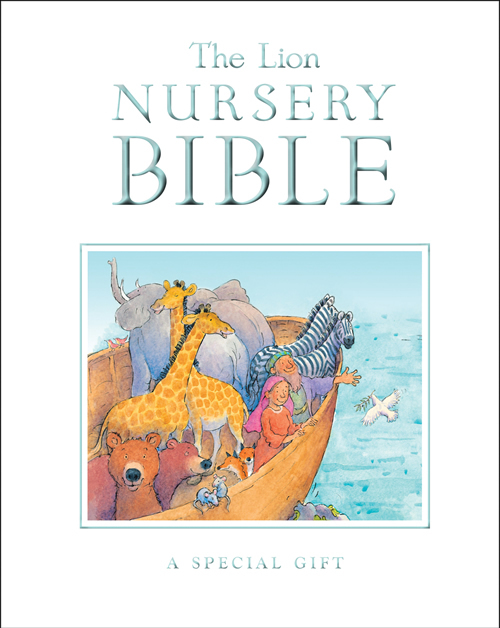 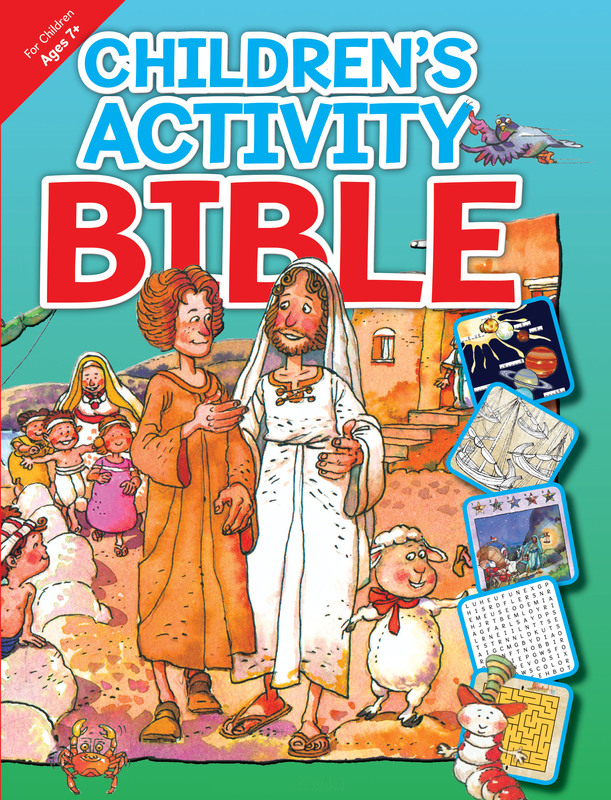 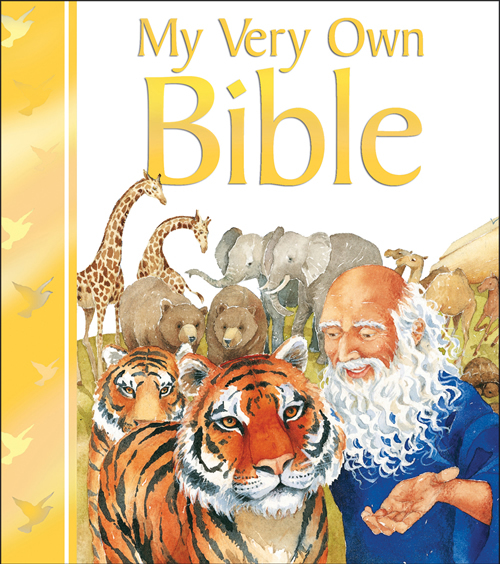 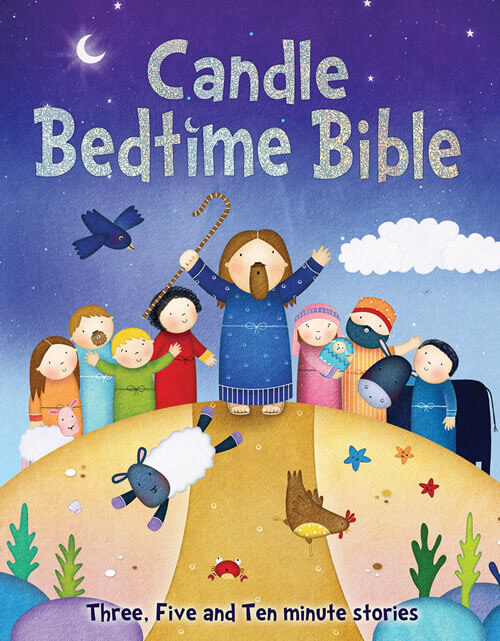 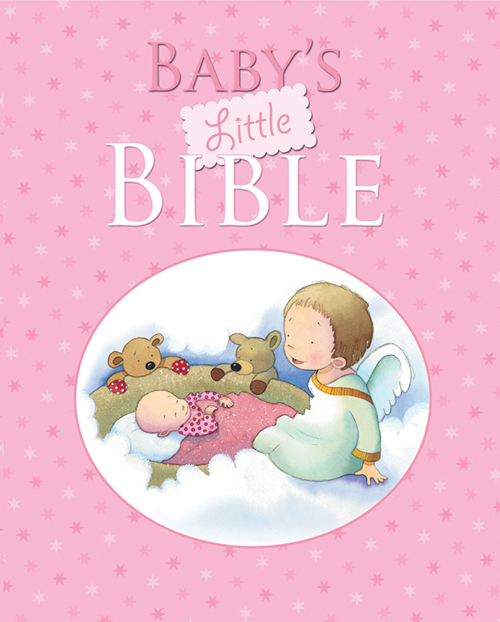 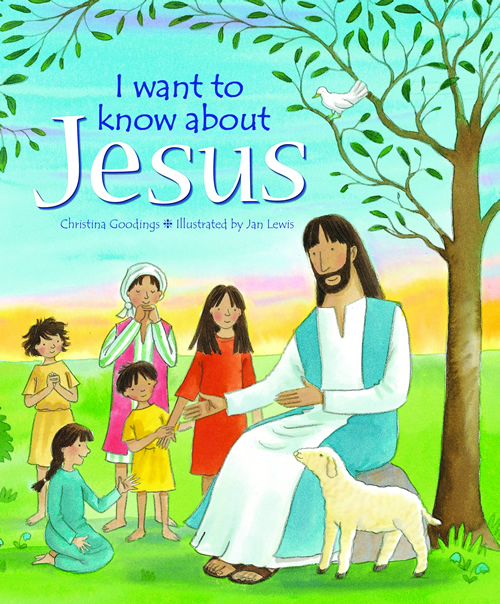 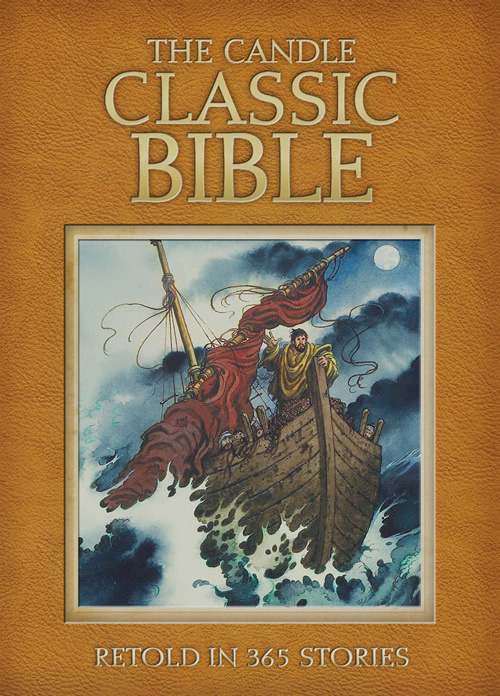 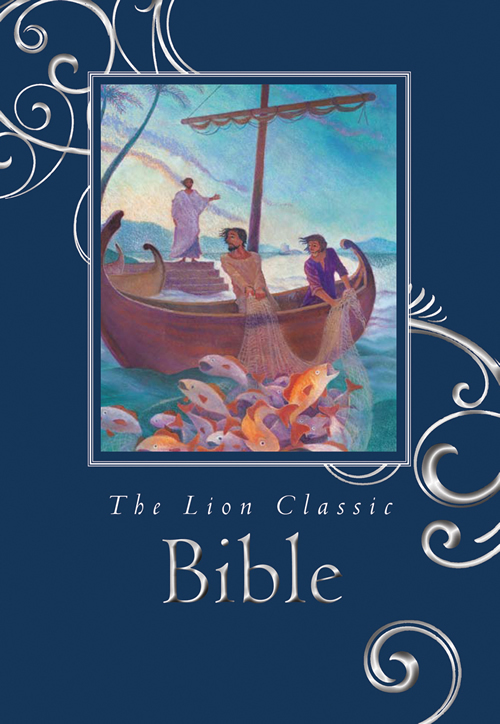 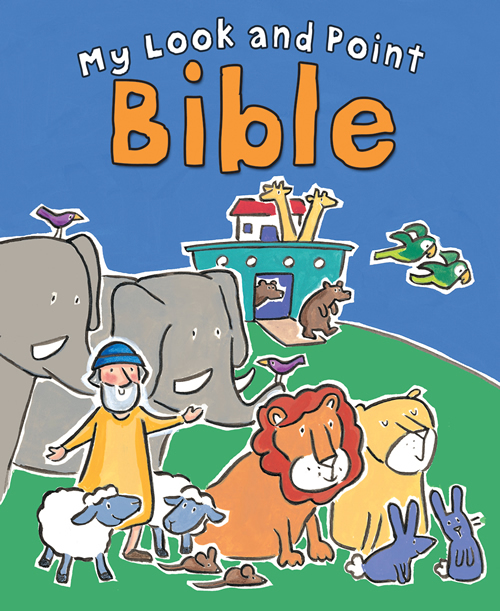 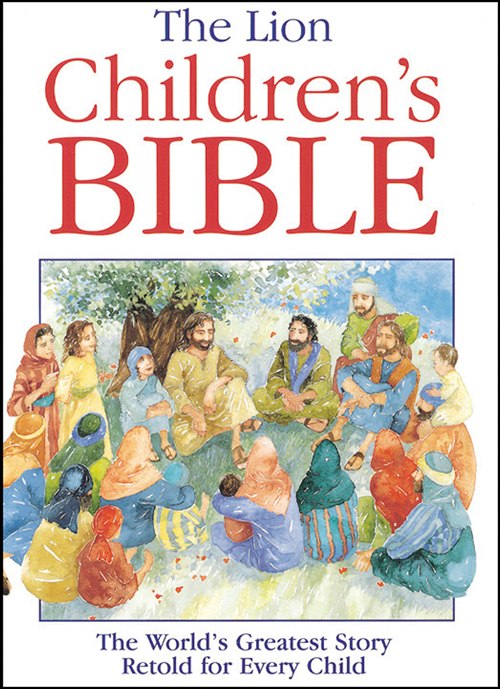 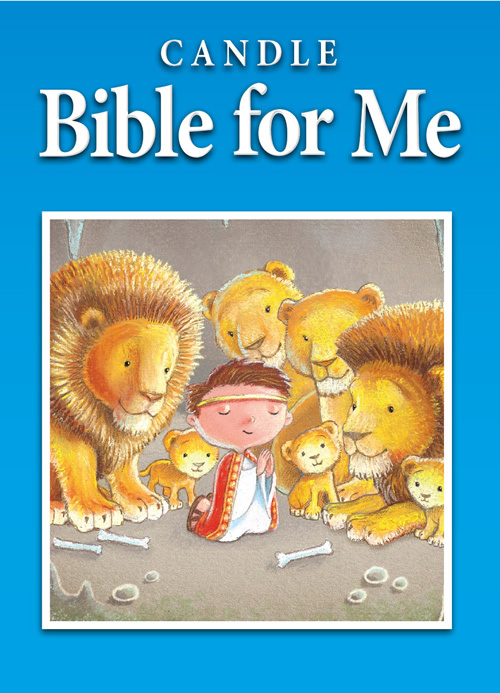 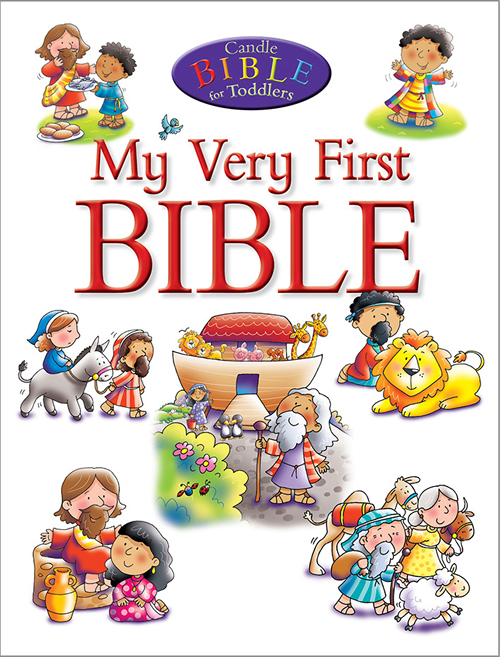 My Big Story Bible is a large format Bible storybook with thirty-four stories from throughout the Bible and a question or point to think about at the end of each story. 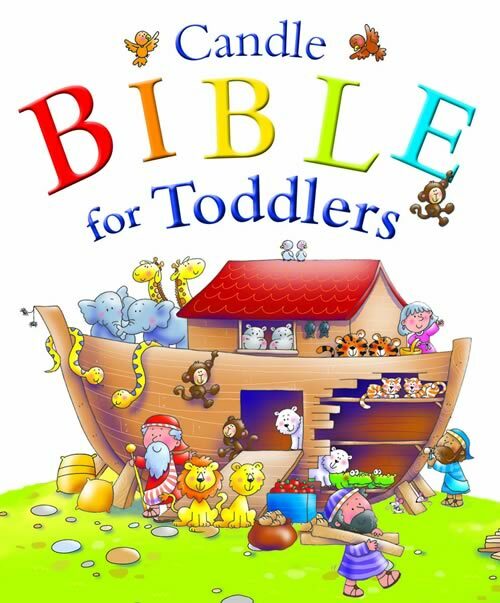 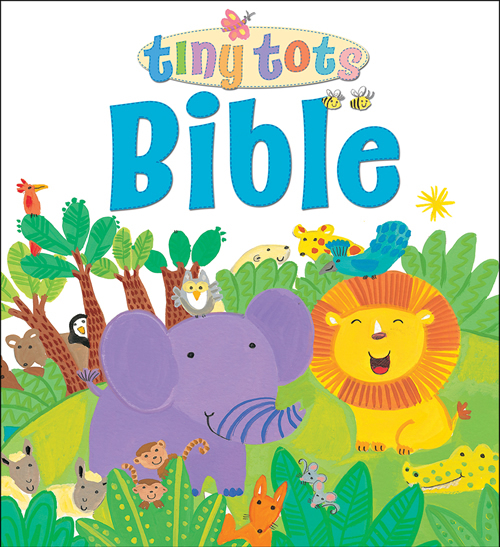 The uncomplicated yet enthusiastic text makes up bite-sized stories, easy for young children to follow. 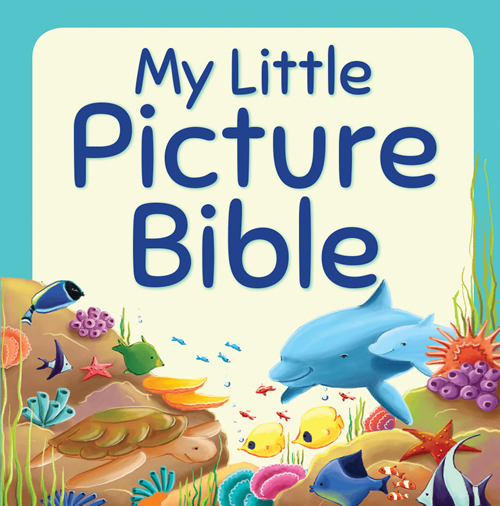 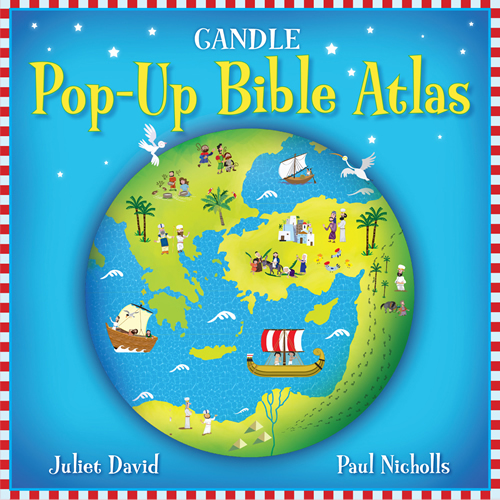 The pictures are full of exuberant characters drawn with a delicate color palate, suitable for bedtime or story time reading. 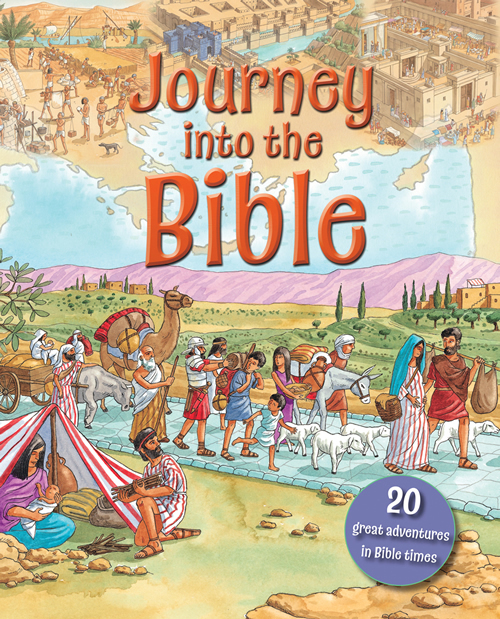 Josh Edwards has written a number of Bible stories and innovative activity books for kids, building on his experience as a teacher, an artist, and a father of three rapidly growing children. 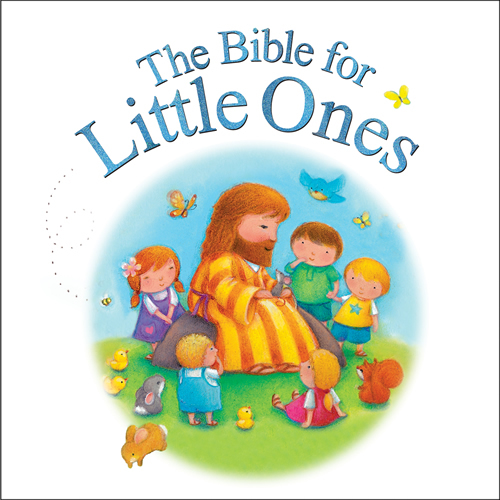 A Londoner by birth, residence, and preference, he has traveled widely and has always loved books and reading.